I was born in Ciudad Ojeda, Venezuela and moved to Miami, Florida when I was ten years old. Shortly after high school, I joined the Marine Corps where I served for 4 years as a Hygiene Equipment Operator. I was very fortunate because once my chain of command learned of my technical abilities, I was allowed to use these skills as an unofficial Information Systems Coordinator. In this capacity I helped manage our computers and networking equipment during my two deployments in support of Operation Iraqi Freedom. After finishing my active duty service, I attended Miami Dade College, where I received my associate’s degree in Business Administration. After two years of working as an on-site customer engineer, I decided to go back to school for my bachelor’s degree in Information Technology from Florida International University. I am obsessed with new technology and in particular, hardware. When I am not at work, I spend time looking for ways to integrate new technology into my home. I am generally the first to buy and test new tech. Whenever I get a chance, I enjoy helping Google at student conferences like those run by Student Veterans of America (SVA), Society of Hispanic Professional Engineers (SHPE), National Society of Black Engineers (NSBE). 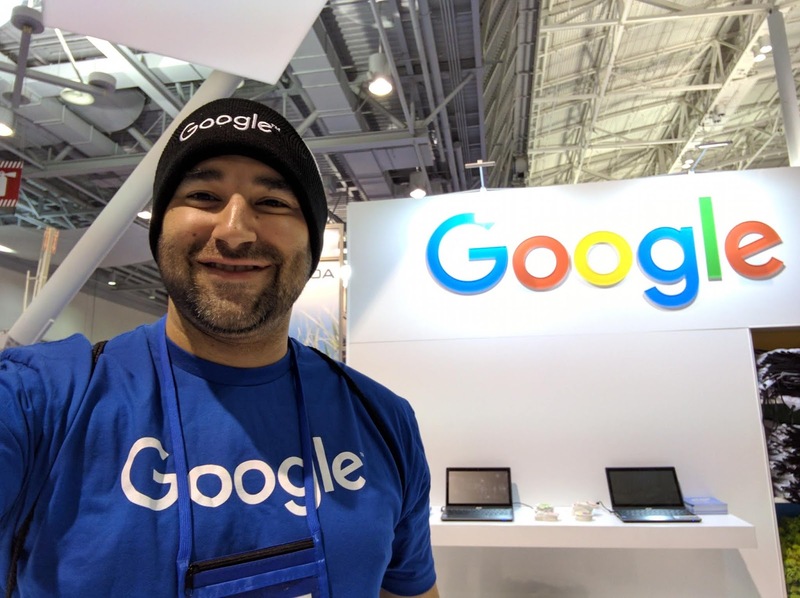 I talk to students about what it is like to work at Google and how to prepare their resumes and their interviewing skills. Volunteering at one of the numerous student conferences Jesus helps out at. I am currently a Windows Systems Administrator. My team, WinOps, develops, maintains, and supports all the Windows OS related infrastructure for use within Google. We are directly responsible for the configuration and health of all Windows clients and we own the infrastructure and build process for all Windows servers. Within my team, I am part of the configuration management group – specifically tasked with ensuring systems are compliant with internal policy configurations. What I like most about this role is the continuous evolution. We are always looking for ways to innovate and improve our service offerings. As much as possible we collaborate with other platform teams (Linux and Mac) to build cross-platform tools. I am currently rewriting a Linux specific tool to work on all other platforms, and integrate a Firebase Cloud Messaging listener to receive notifications from a centralized location. This new software will allow us to manage software distribution and enforcement throughout the fleet, and how tech support teams manage software requests and assist users in getting what they need to get their job done. Complete the following: "I [choose one: code/create/design/build] for …"
I build to provide a good Windows user experience while maintaining platform security. I am grateful I get to work with an amazing and supportive team, and the projects I get to work on are always challenging and help me grow both personally and professionally. I am also very excited about the direction we are headed as Google's cloud business continues to grow. We are constantly looking for opportunities to open source our tools so that other systems administrators can have alternate ways of solving problems we've faced. In my current project, we are migrating our software distribution tools into solutions that are used across all of our platforms, are largely automated, use code review processes to manage changes, and are more scalable. This results in releases that are easier to track and maintain, saving us countless engineering hours. During my associate’s degree, I did a project about Google and discovered a lot of information about the culture and many of the perks. On my last semester at FIU I applied to many companies in South Florida, and even after graduation I had not heard from any of them. As I looked through many different career sites, I decided to see if Google had a job opening that matched my skills. I had applied to many different large companies in Silicon Valley, but I hadn’t heard back from any of them and was sure that Google would be the same way. Since I was working and attending school full-time, I was unable to take any internships in order to gain real-world experience in IT. However, my job as a Customer Engineer required being knowledgeable in over 20 distinct systems, being capable of troubleshooting issues to root cause, and having great customer service skills. Two weeks after graduation, I discovered Google’s Information Technology Residency Program and applied for the job. 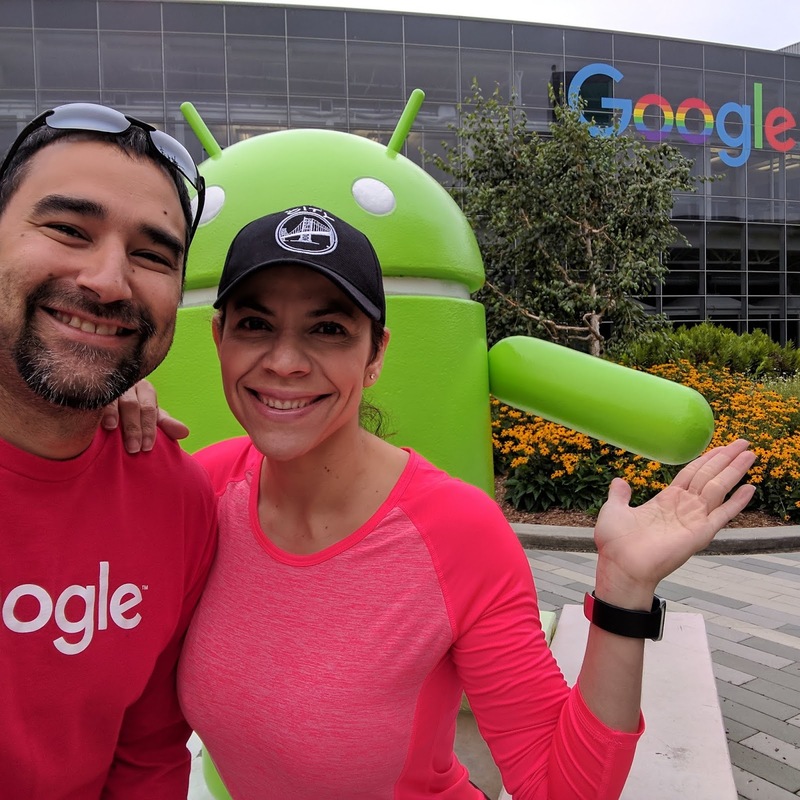 Even though it was a fixed term position, it was an opportunity to work at Google, and see what it was like from the inside. It was a smooth, though long process. I applied directly from the careers site job posting on December 23, 2011, and received the first email from a recruiter on January 3rd, 2012. I had my technical phone screen scheduled on January 7th in the afternoon, and two days later I received a call from the recruiter inviting me for on-site interviews in Mountain View, CA. My on-site interview date was set two months after the phone screen, which allowed me to brush up on many of the topics I felt I could have done better during the phone screen. I received the results from the interviews the day before my birthday, and I was so excited when I heard the news from the recruiter, that I accepted without waiting to hear the rest of the offer. Recruiters often send or mention topics that may be covered during the technical interviews, focus on those during your studying. Some available positions may have a time constraint, be sure to work with your recruiter or coordinator to ensure you have ample time to study prior to the technical interviews. I read "The Google Resume" by Gayle Laakmann McDowell. I found it to be an invaluable resource, and it helped me a great deal. I read a lot of books on basic IT topics, as the job that I applied for was as an IT generalist. It was tough deciding on what was important, so I focused at the time on having a good understanding of how things worked. I used CBT Nuggets, and other video training tools I could get my hands on. Since I used to drive a lot, I used them like audiobooks and kept track of topics that I needed to view later for additional understanding. Anything on your resume is fair game, ensure that you can talk at length about anything on it. I personally had listed a number of programming languages on my resume without specifying a level of expertise and was asked to solve a programming problem during my initial interviews, even though the role didn't necessarily require coding skills. It's best to think out loud, ask clarifying questions, and verify your assumptions with the interviewer, to avoid going too far in the wrong direction in an interview. Do your research about the role you’re applying for, and think of questions you want answered by your interviewers. 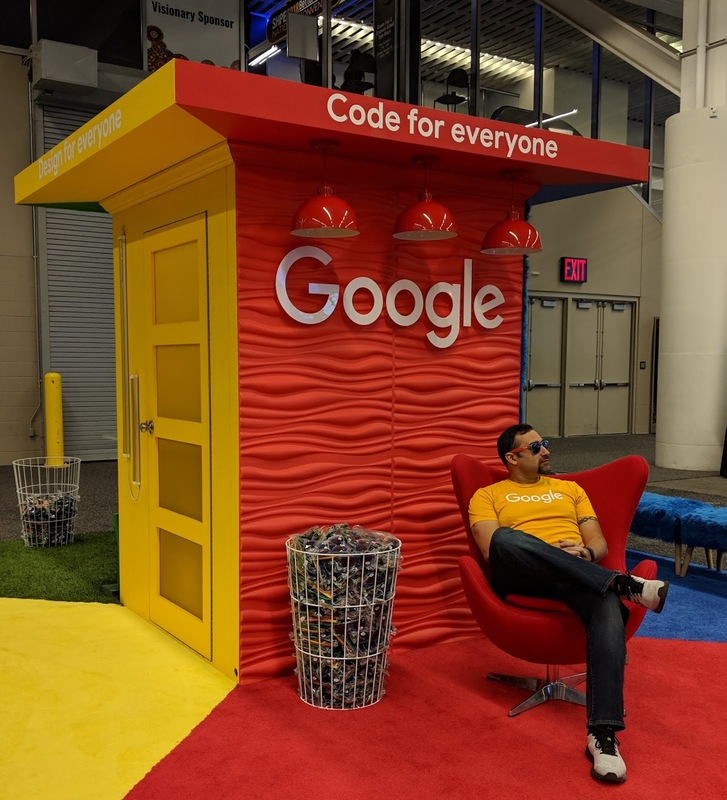 Welcome to the 31st installment of our blog series “My Path to Google.” These are real stories from Googlers, interns, and alumni highlighting how they got to Google, what their roles are like, and even some tips on how to prepare for interviews. Today’s post is all about Windows Systems Administrator, Jesus Lugo. Read on!